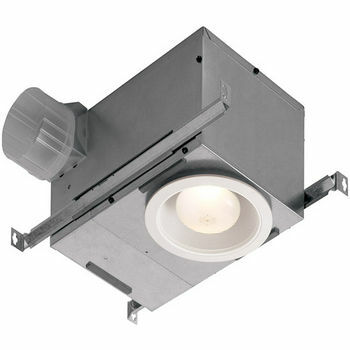 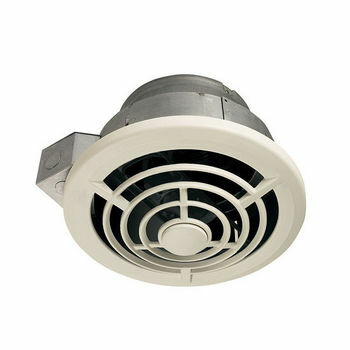 Utility fans from Broan, Air King and Fantech are available in Pull-chain, Room to Room, Side Discharge, Vertical Discharge, Wall Mount and Passive Inlet Vent configurations to accommodate a variety of exhaust situations. 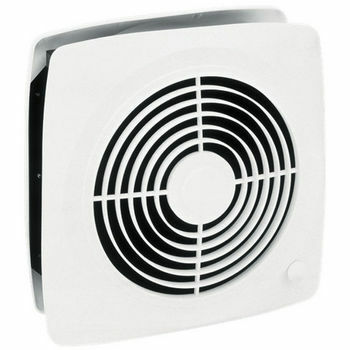 The Pull-Chain utility fans need no wall switch, as they have a convenient pull-chain. 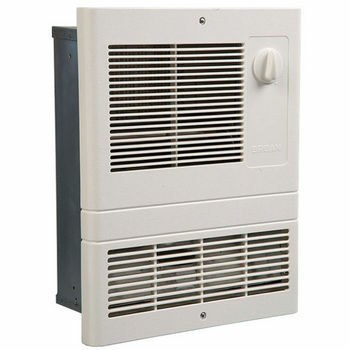 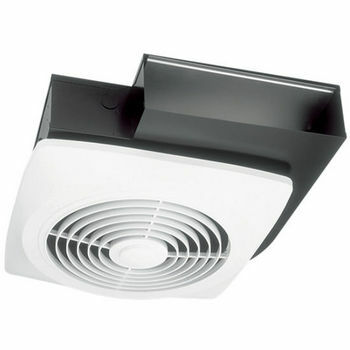 Room-to-Room utility fans mount on an interior wall and spread heated or cooled air from one room to another. 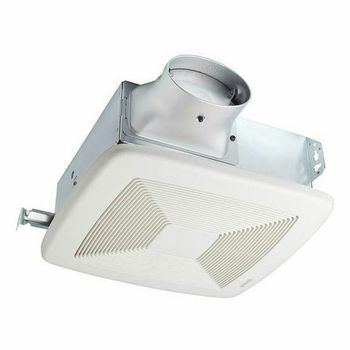 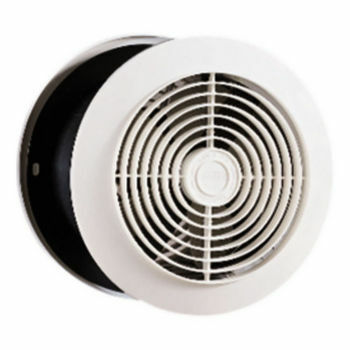 Side discharge utility fans mount on the ceiling or wall and eliminate humidity, smoke or cooking fumes in rooms measuring from 180 to 350 square feet. 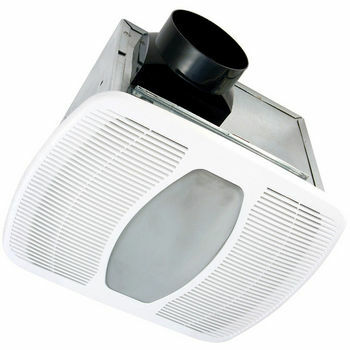 Vertical discharge utility fans mount to the ceiling of the kitchen, laundry room, bathroom, or anywhere you need to circulate air. 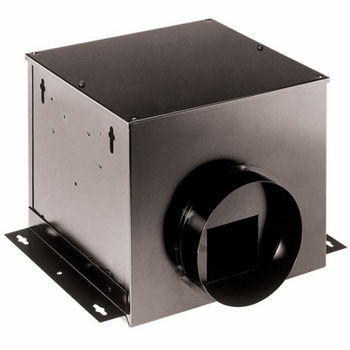 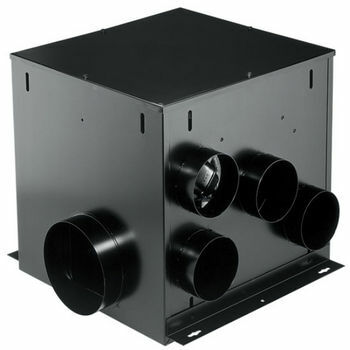 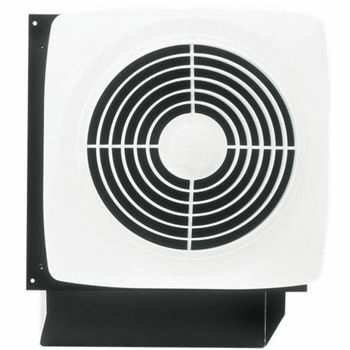 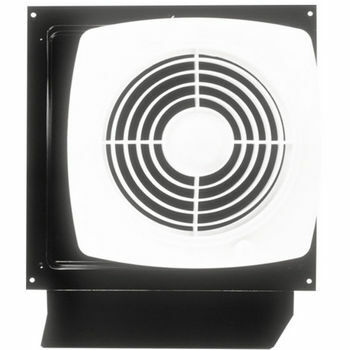 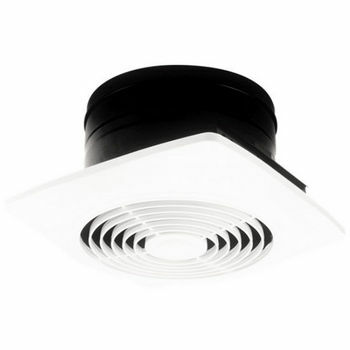 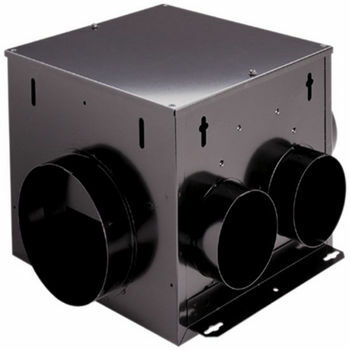 Whatever the situation, KitchenSource.com has the utility fan to fulfill your ventilation needs.